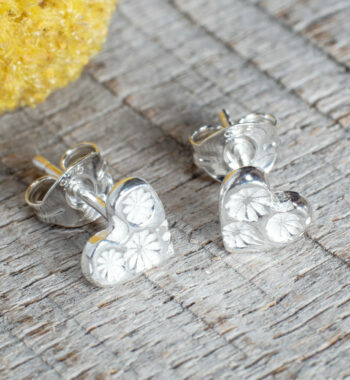 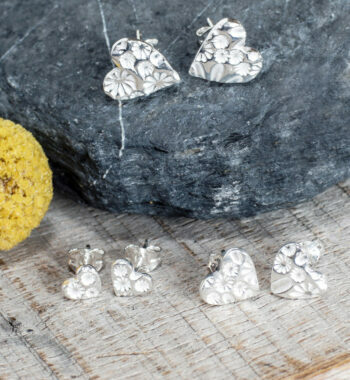 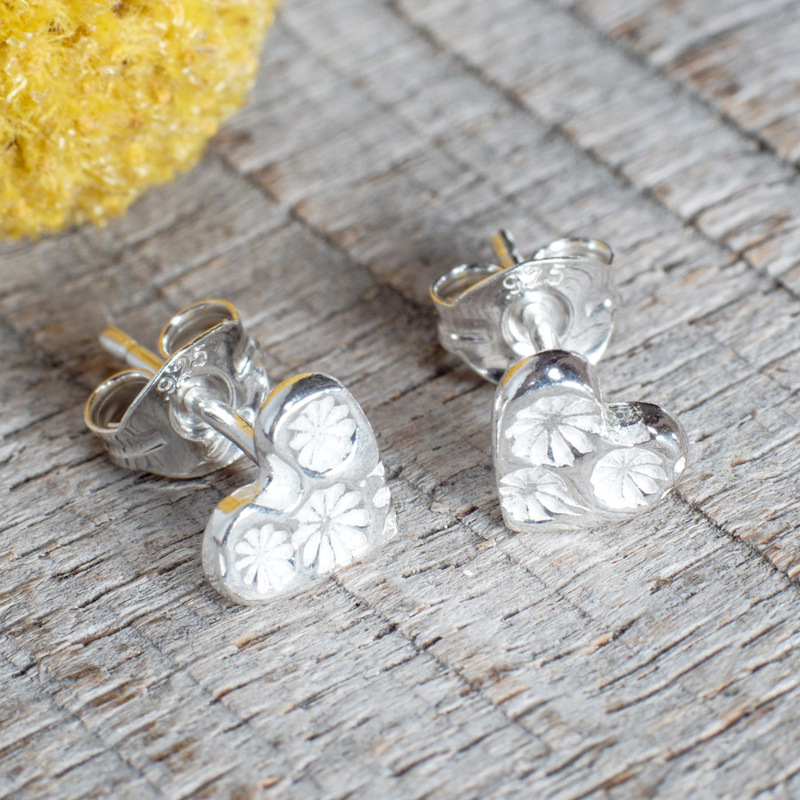 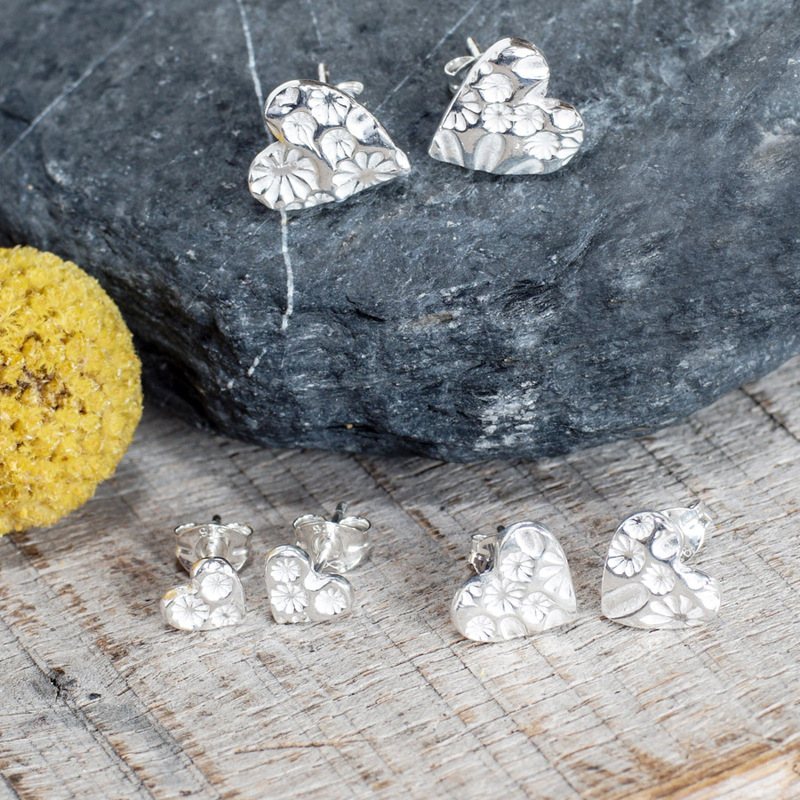 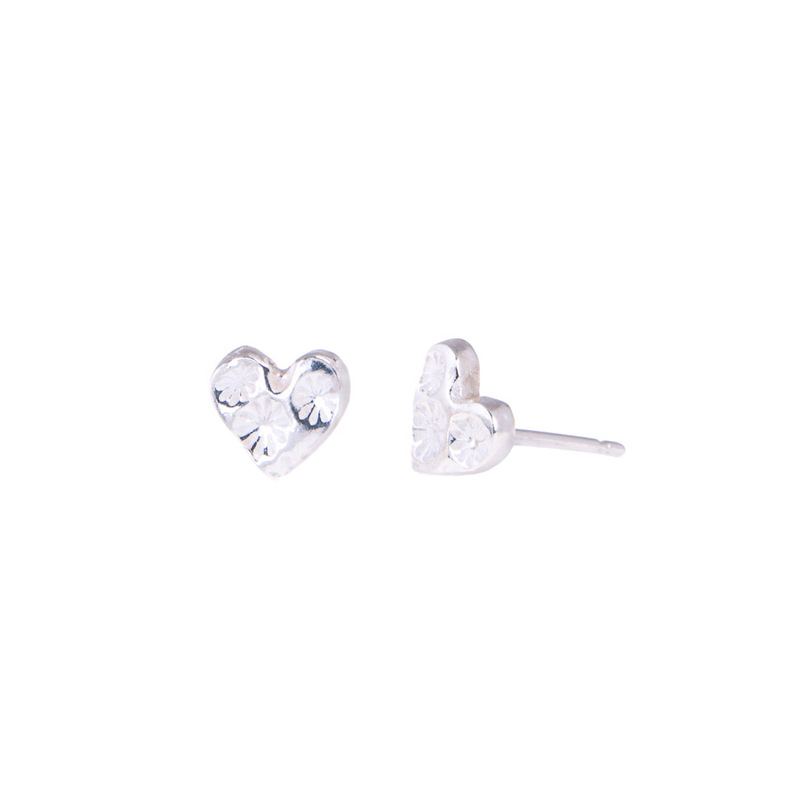 Delightful textured mini version of the Sunflower Print Heart Studs, which are imprinted with our delicate sunflower print pattern. 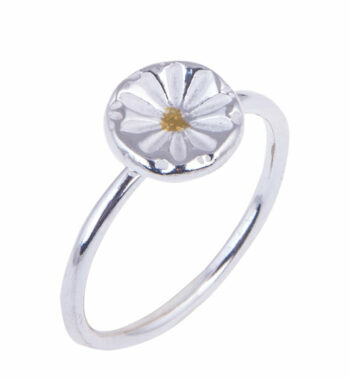 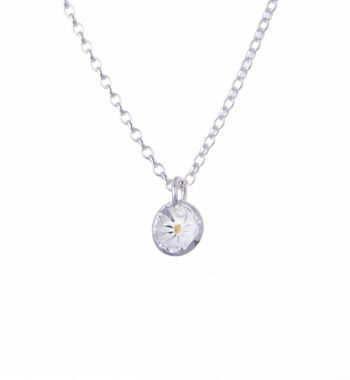 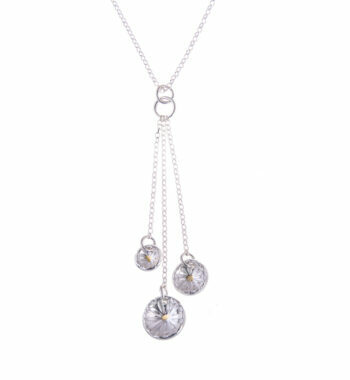 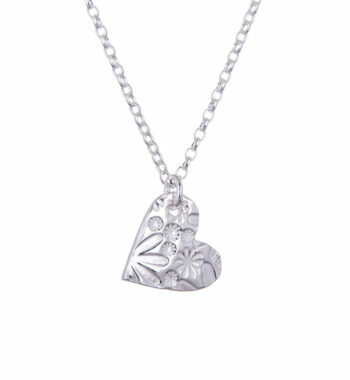 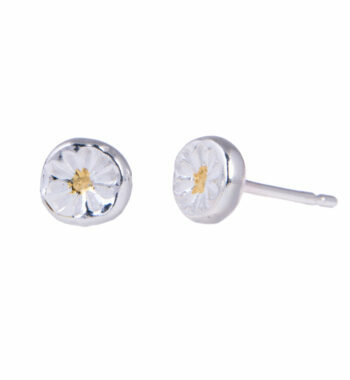 Perfect for adding a touch of elegance to every-day wear. 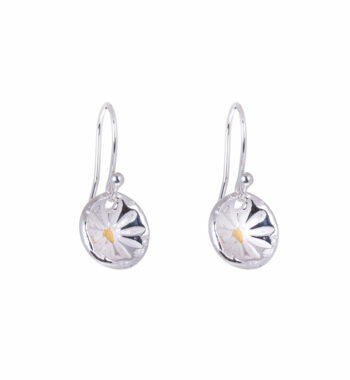 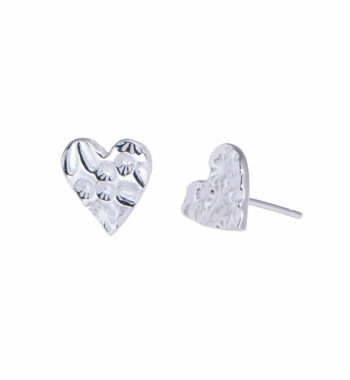 They are great for the smaller ear-lobes, and can be easily worn all-day.